PA System There are 52 products. 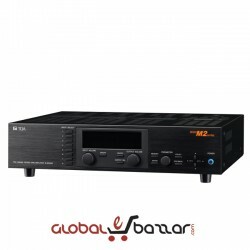 The MX-6224D, Digital mixer amplifier 2×240W, is designed for 2 zones Public address system that suitable for middle sized mosques application. 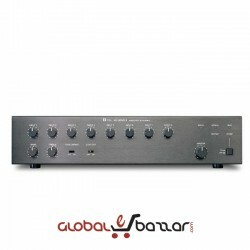 The A-5006 is a half-rack 1-unit size 60 W desktop mixer power amplifier. 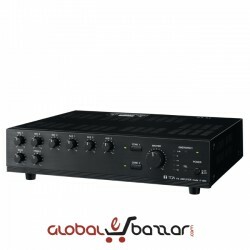 Inputs 1 and 2 can be set for either MIC or LINE sound sources, and its output is compatible with both high-impedance (100 V and 70 V lines) and low-impedance (4 Ω) speaker connections. 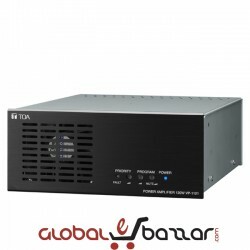 Equipped with Priority function, Chime function, and 2 Zone selector switches, the A-1803 PA Amplifier of 30 W is designed to suit the following PA system applications: paging announcements, intercommunications, BGM, and broadcasting in schools, offices, and shops. 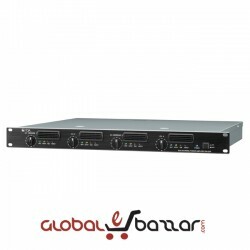 The VP-1061(301H) power amplifier can be used for rack-mount application. 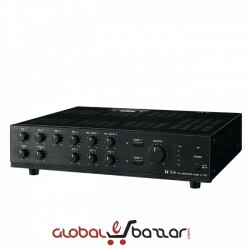 The A-9060SM2 Amplifier is designed to be used in conjunction with optional modules and can be configured for up to 8 inputs and 8 outputs. 9000 series modules as well as existing 900 series input modules can be used. The most appropriate modules can be selected depending on applications. 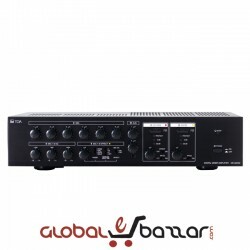 The VX-2000 System Manager is an input matrix unit that assigns input signals to 4 audio buses, and functions as the VX-2000 system's main controller. A total of up to 8 units of the VX-200XI, VX-200XR, and 900 Series input modules can be mounted in a System Manager. 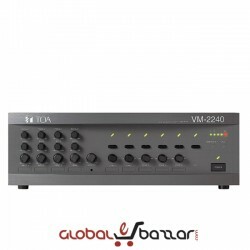 The VM-3240VA is a multifunctional amplifier that can be mounted in an EIA-Standard equipment rack (3-unit size). 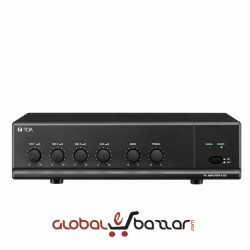 The unit comes with audio inputs including the background music input, and the speaker output section which has an internal attenuator and 6-output selector. 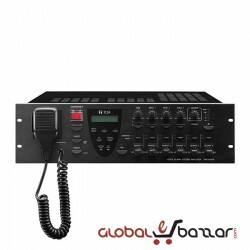 The VM-2120 is a multifunctional amplifier that can be mounted in an EIA-Standard equipment rack (3-unit size). 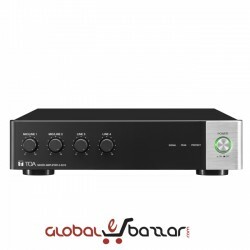 The unit comes with 4 audio inputs including the background music input, and the speaker output section which has an internal attenuator and 5-zone selector.